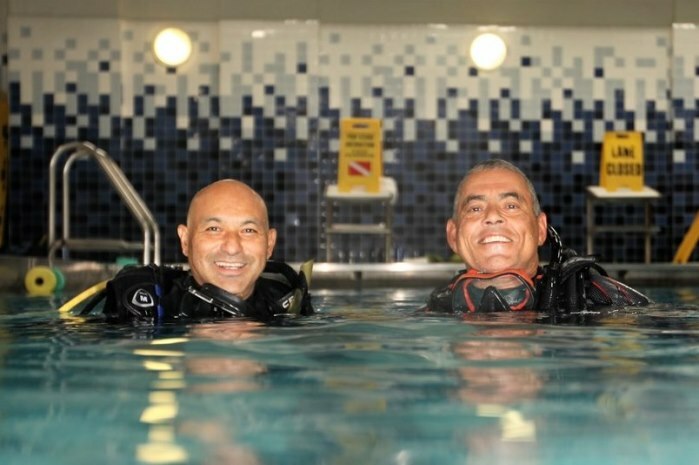 Rey Diving - World class Scuba training right here in New York City. 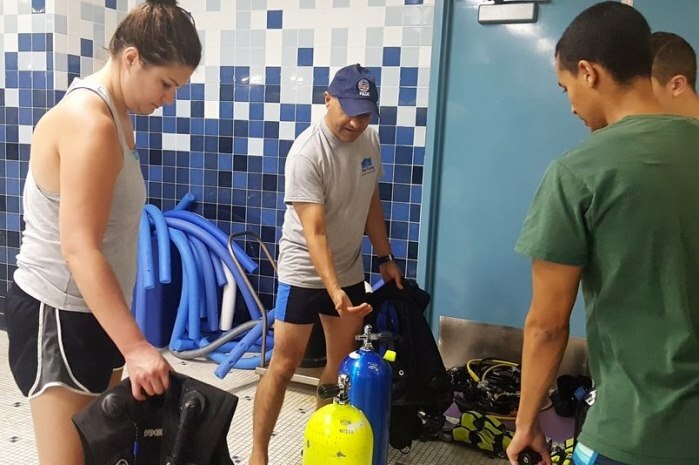 World class Scuba training right here in New York City. 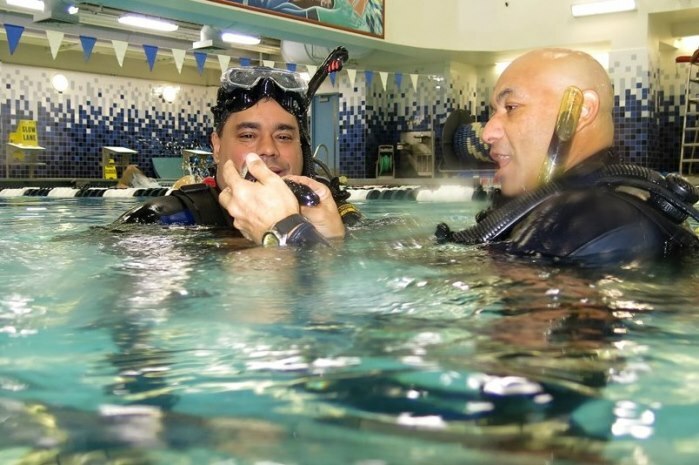 Enroll with a professional PADI scuba instructor and start your scuba training today. 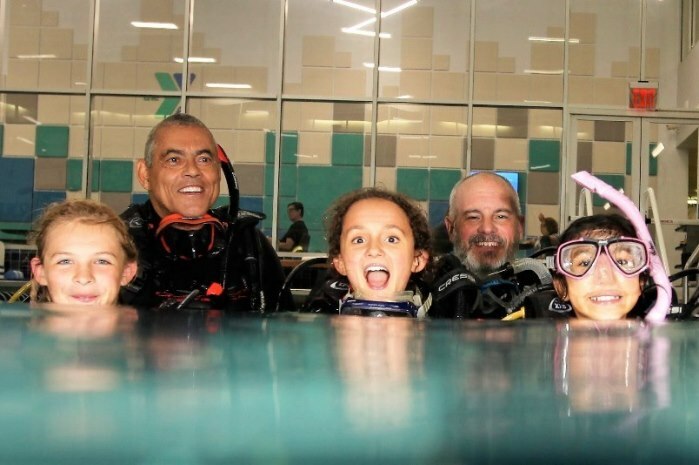 We are dedicated to providing high-quality scuba training, from the beginner to advanced diving courses, in addition to offering several scuba specialties. 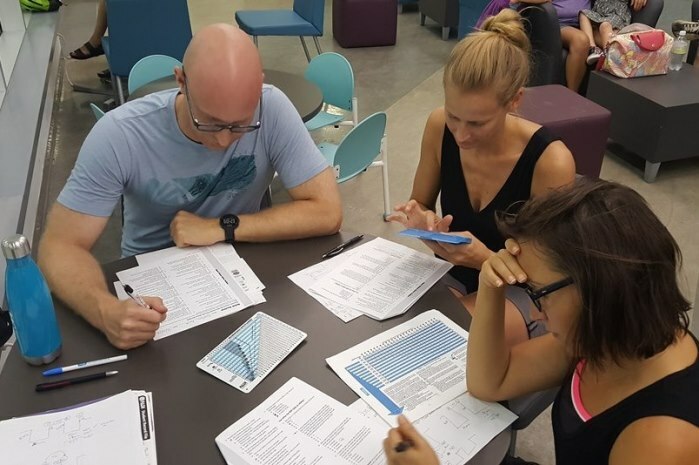 We are proud to be able to provide small class sizes for a better instructor-to-student ratio. 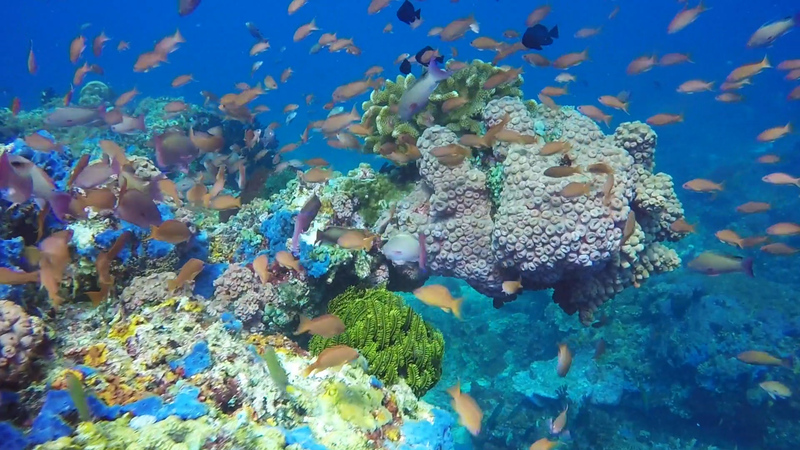 Rey Diving also organizes scuba trips to popular destinations in the Caribbean and around the world where scuba students can take their open water checkout dives and receive certification, along with other advanced scuba courses. This calendar reflects activities with Rey Diving, such as, pool sessions, discover scuba diving, open water checkout dives, trips, and more. I felt extremely safe and comfortable during our DSD class tonight. I will absolutely be using Rey Diving for my certifications. Thanks Raul!